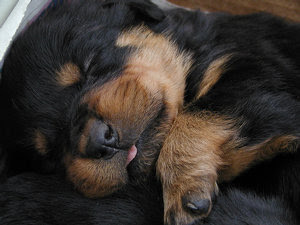 Rottweiler Puppies Sleeping In Cute Positions. 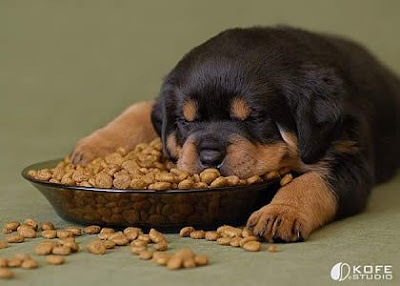 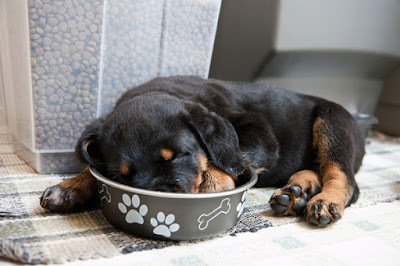 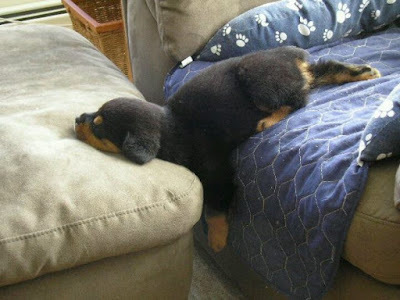 They sleep anyywhere and anytime, that was funny to see those dogs sleep in some impossible positions also they look so adorable and funny.A Rottweiler puppy dreaming can be so cute, these cute Rottie puppies dream while they are sleeping. 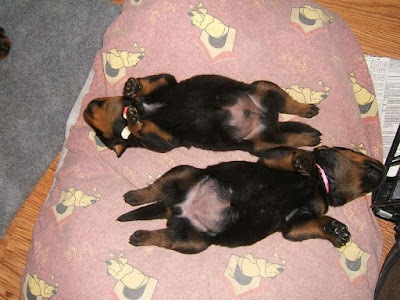 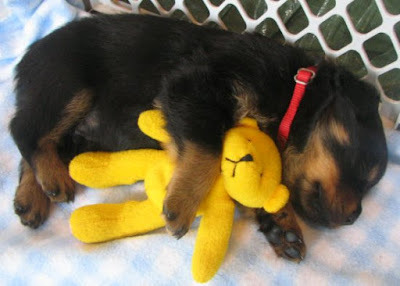 Here are some pics of Rottweiler puppies sleeping in funny and different positions.